Captain Caleb Holt is a reliable firefighter, but at home, his marriage is a flickering ember. Caleb's father challenges him to give it one more shot - with a 40-day dare! Will Caleb rescue his "wedded bliss" by loving his wife the way God loves us, or has it already gone up in smoke? 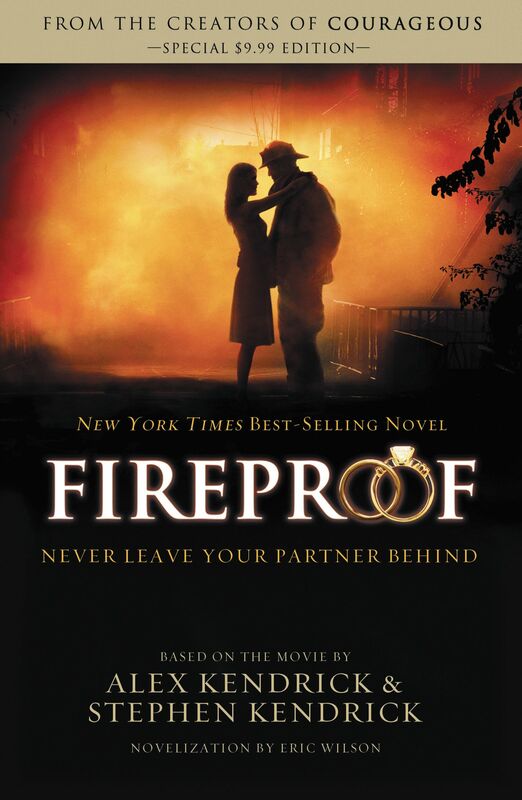 Fireproof Rev Ed by Alex Kendrick; Eric Wilson; Stephen Kendrick was published by Thomas Nelson in July 2011 and is our 35066th best seller. The ISBN for Fireproof Rev Ed is 9781401685270. Be the first to review Fireproof Rev Ed! Got a question? No problem! Just click here to ask us about Fireproof Rev Ed.